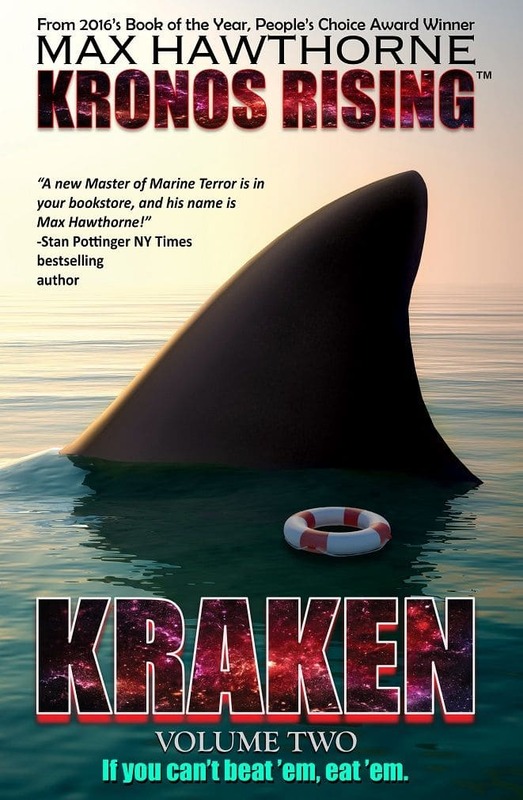 https://youtu.be/NsDPVqob344 Kronos Rising author Max Hawthorne makes a guest appearance on Munfordville, KY's C105 104.7 FM morning show, discussing his award-winning novels, writing, and what's next! 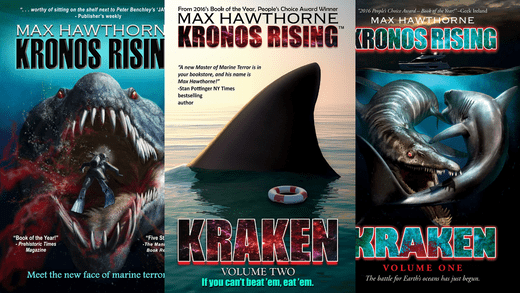 Max Hawthorne Discussing His Award-winning novels, Writing, and What’s next! Intro: Kronos Rising author Max Hawthorne makes a guest appearance on Munfordville, KY's C105 104.7 FM morning show, discussing his award-winning novels, writing, and what's next!